Padova is in the North East of Italy between several of the most famous cities in Italy, all UNESCO world heritage sites. It is situated about 30 km southwest of Venice, about 30 km east of Vicenza, the city of Palladio, and about 80 km east of Verona, the city of Romeo and Juliet and the open air opera festival in the Roman Arena. About 80 km south of Padova lies Ferrara, famous for its medieval castle, about 120 km south Bologna with the oldest university in the Western World and about 250 km south the famous city of Florence. All these cities can easily be reached from Padova by train. Padova train station is a 15-minute walk from the conference; there are train services to Venice, Trieste, Verona, Milan, Bologna, Florence and Rome. For timetables and information please click here. A4 Torino – Trieste. Exit at Padova Ovest and Padova Est. A13 Bologna – Padova. Exits at Padova Sud and Padova Zona Industriale. FSBusitalia bus. For timetables and information please click here. Train from Venezia-Mestre station. 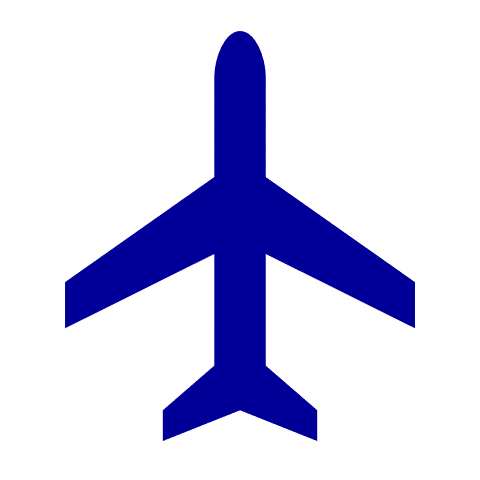 The airport is linked to the train station (10 km away) by an ATVO MESTRE EXPRESS bus or ACTV city bus N. 15. 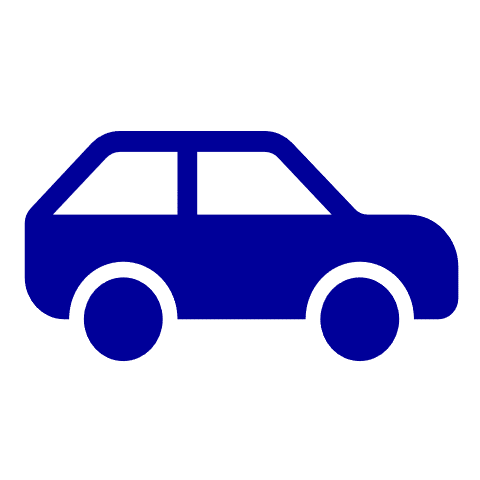 Air Service shared taxi service (from €35 per passenger up to a maximum of €119 for 8 passengers), or Landomas (from €32 per passenger up to a maximum of €91 for 5 passengers). Book at least 24 hours in advance. Verona Valerio Catullo. You can travel to Padua (86 km) by train. The airport is linked to the train station (11 km away) by Aerobus. Treviso Antonio Canova. This airport serves low-cost airlines. You can travel to Padua (62 km) by La Marca coach. 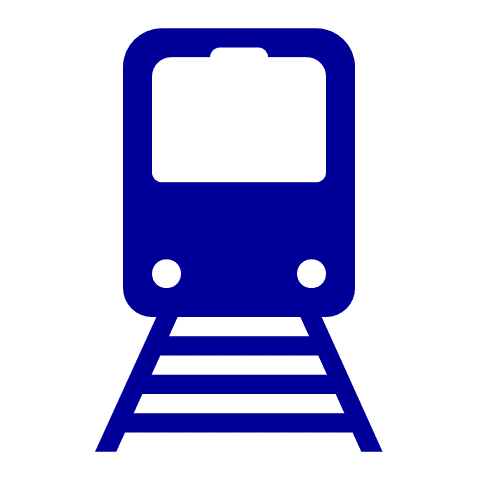 For timetables and information please click here. Bologna Guglielmo Marconi. You can travel to Padua (120 km) by train. The airport is linked to the train station (9 km away) by Aerobus. AirService is the collective shuttle bus service, which picks you up at the airport and takes you comfortably to your accommodation in Padua. 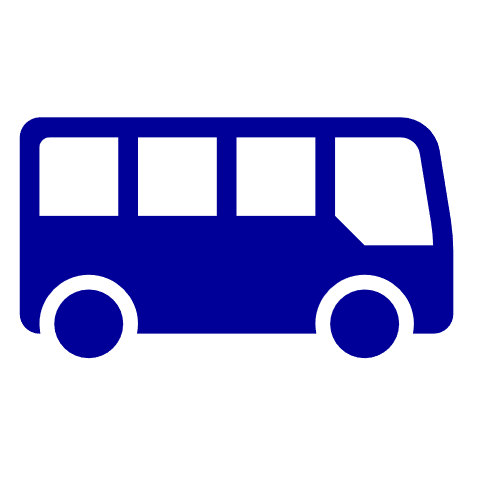 ► Bus 7, 10, DP (every 10 minutes, get off at the “Via Tommaseo/Via Venezia” stop). The trip takes about 5 minutes. ► In the street “Corso G. Garibaldi”, from the bus stop “Garibaldi-Giardini”, take the bus DP or 10 (every 10 minutes, get off at the “Via Tommaseo/Via Venezia” stop). The ticket for the bus costs €1.30.